When doctors talk about dementia, they’re referring to a set of symptoms, not a disease with a specific cause. People with dementia struggle with memory and reasoning. The key symptoms of the condition are forgetfulness and difficulties with thinking, language and problem solving. Dementia tends to be progressive, meaning it gets worse over time. In the early stages, it can be so mild that it goes unnoticed by friends and family, or is dismissed as normal aging. After all, we all have occasional memory lapses. But over time, these mild symptoms increase until they can affect the individual’s personality and their ability to function and communicate. Dementia can be triggered by a number of diseases – but they have one thing in common. They can all cause damage to the cells in the brain. People with dementia, of any origin, will have problems with memory and thinking- but the pattern of the disease may vary according to the underlying condition and the area of brain that is affected. Alzheimer's is by far the most common cause of dementia. It is thought to account for 50 to 70 percent of people with the condition. Frustratingly, we don’t really know what makes some people develop Alzheimer’s, but we do know that abnormal proteins are found in the brains of those affected by the disease. 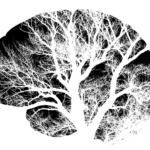 These protein deposits interrupt healthy cell connections and, with time, the brain cells die. The process of brain damage starts many years before anyone notices problems with memory and thinking. Over the years, the steady degeneration shrinks the brain and leads to a deterioration in function. Eventually Alzheimer’s can lead to disorientation, incontinence, the inability to live independently, and the gradual failure of all body systems. Related topic Can dementia be cured? The brain can be damaged if there is a problem with its blood supply. 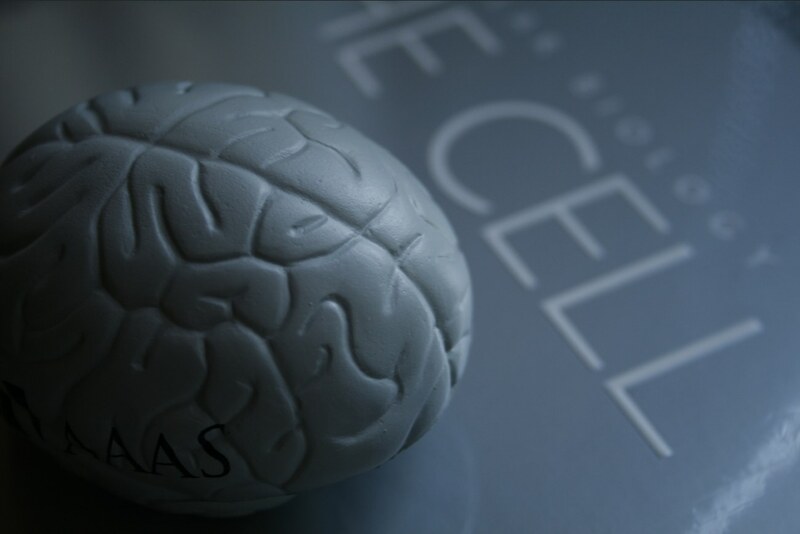 Blood provides brain cells with the fuel and oxygen they need to survive. If the steady flow of blood is interrupted by a small clot, some cells will die. This is what happens in vascular or multi-infarct dementia. The clots cause “mini” strokes, which can often be undetectable or result in fleeting symptoms – but a series of repeated strokes will eventually damage the brain. Unlike the gradual progress of Alzheimer’s, vascular dementia tends to happen in a stepwise pattern. Periods of stable function can be interrupted by episodes of sudden deterioration, corresponding to new strokes occurring. 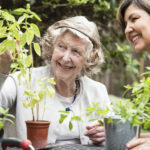 There are many different kinds of dementia – including dementia with Lewy bodies and frontotemporal dementia, and combinations of these different conditions are often diagnosed as mixed dementia. For more detail on the different forms of dementia, see our understanding dementia page. Parkinson’s is characterised by a tremor, the slowing down of movements and stiffness, but more advanced Parkinson’s disease can also affect mental function. The pattern of symptoms in people with Parkinson’s dementia can be slightly different. People may become paranoid, or see and believe things that aren’t real. These hallucinations and delusions can be very distressing for family and friends as well as for the individual affected. A diagnosis of dementia can be devastating, whatever the cause. It can be difficult to know where to turn. You are not alone – your GP can be a great source of guidance and there are a number of charities that offer information and support. Many people can continue to live well with dementia. 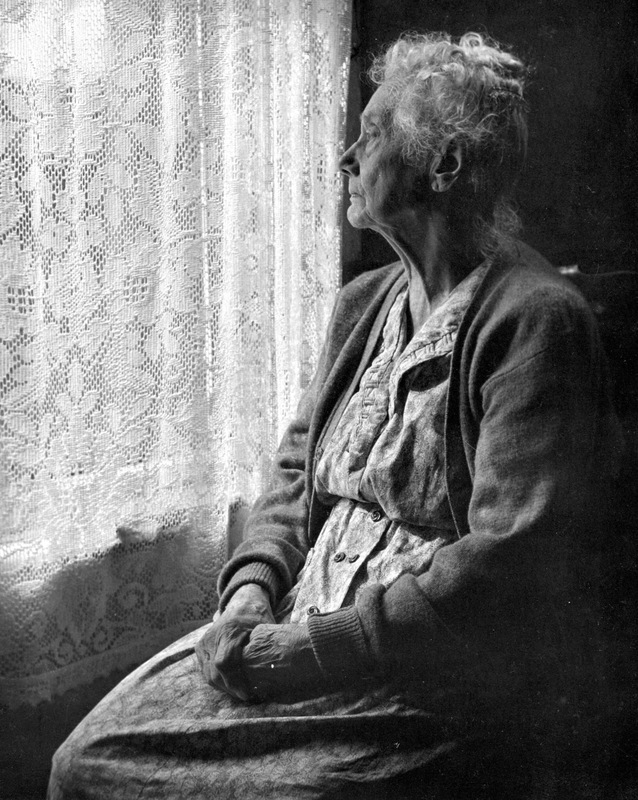 When your loved one can no longer manage at home. The right support can help them continue to live independently. 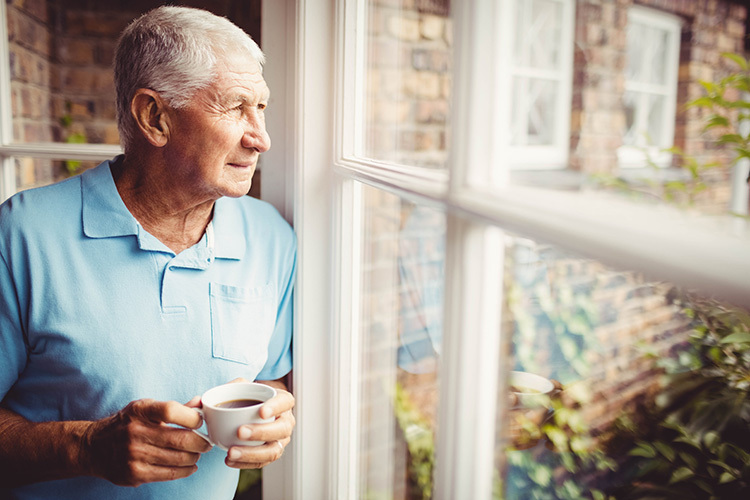 Staying in a familiar environment can help maintain function and wellbeing in people with dementia. Home carers can provide the help they need to maintain their safety, wellbeing and dignity, as well as providing respite for family caregivers. What's the life expectancy for someone with dementia?